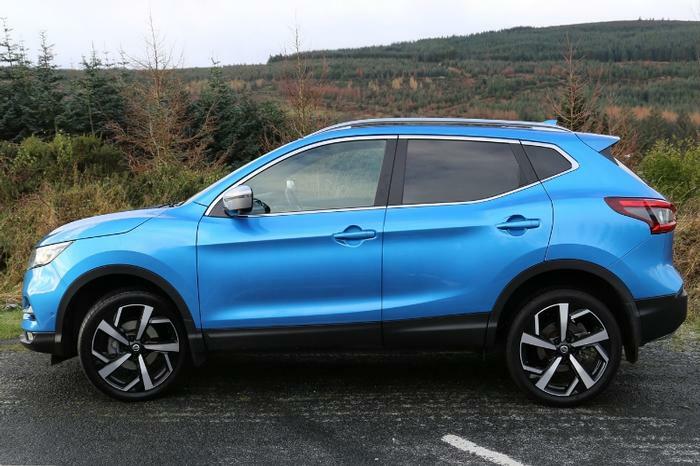 Inside, the cabin feels more luxurious than the previous 2014 Qashqai, with better quality leathers used on the doors and dash as well as comfortable 3D quilted seats. The most noticeable update is the newly designed D-shaped multifunction steering wheel. 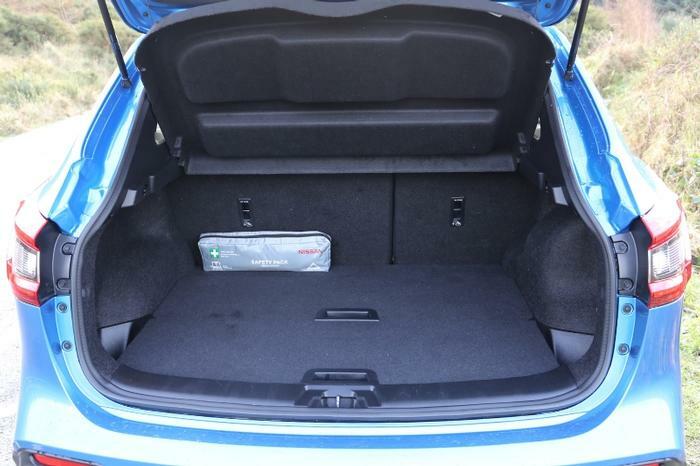 The interior overall is extremely practical with cupholders front and rear, comfortable armrests, USB and AUX ports. 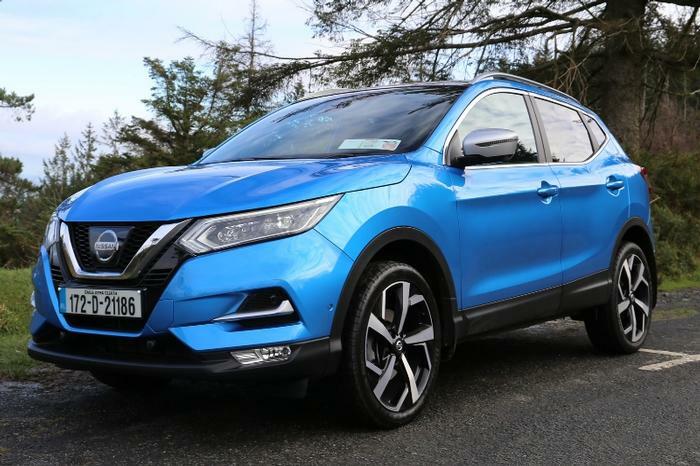 Prices start from €26,370 for 1.2 Petrol models, €27,570 for the 1.3 Petrol and the 1.5 Diesel starting at €28,370. 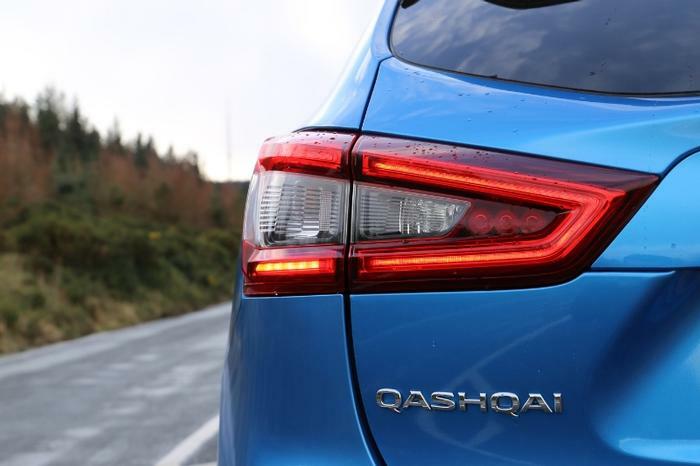 The standard Qashqai XE model includes LED day time running lights, multi-function steering wheel and electric parking brake with hill start assist. 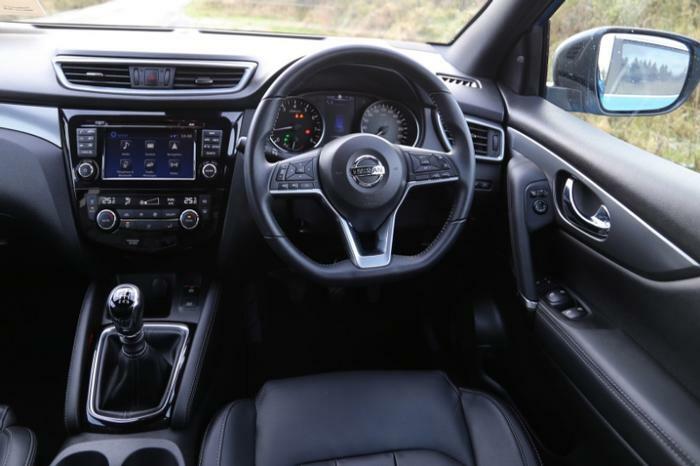 SV models include NissanConnect Touchscreen infotainment system with a rearview camera, automatic headlights and wipers, new front fog lights and new 17-inch alloy wheels. The SV Premium model now includes Nissan safety pack with traffic sign recognition, lane departure warning, emergency braking and more. 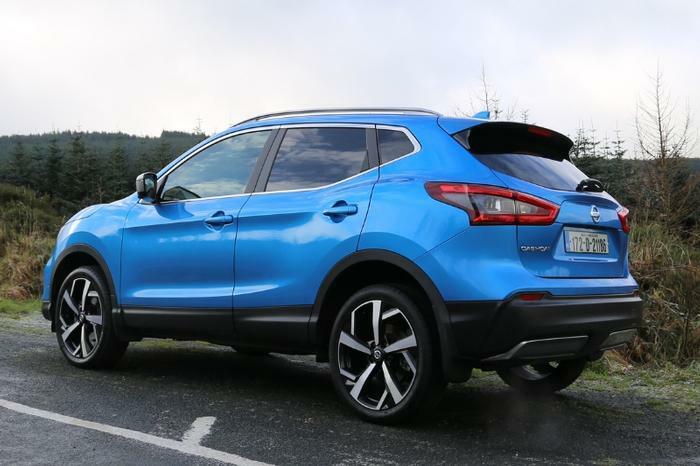 It also includes newly designed 18- inch alloy wheels. The most luxurious SVE model includes Bi-LED headlamps, black NAPPA premium leather seats, driver assist pack, silver roof rails and mirror caps and 19-inch alloy wheels.